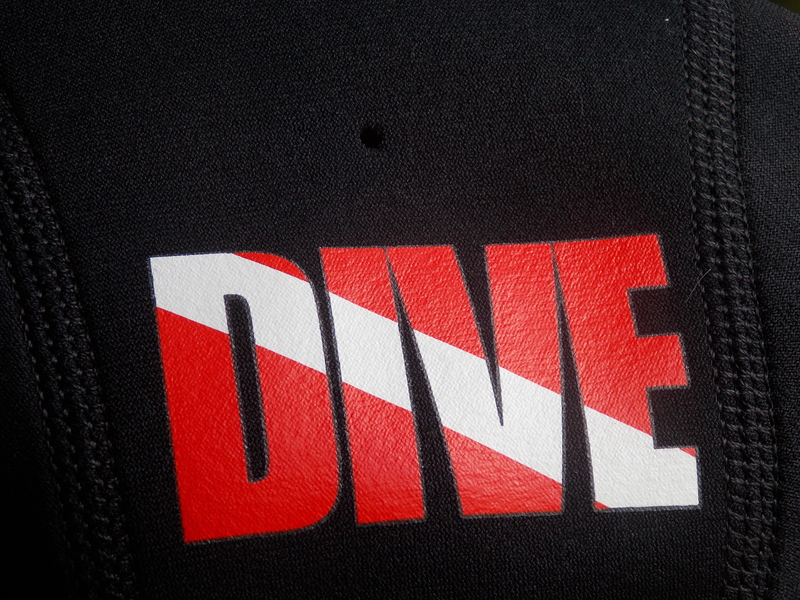 A beautiful place to Cave Dive/Scuba Dive/or Swim! 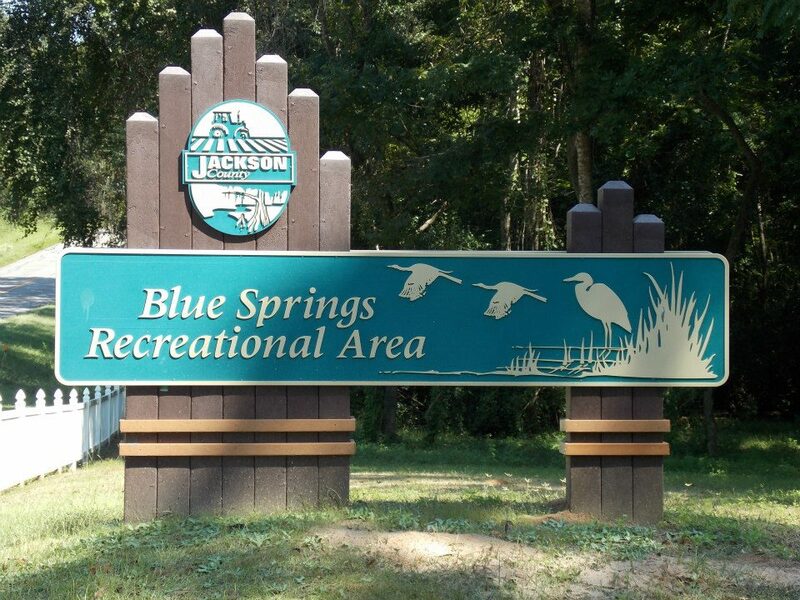 Also has a playground for kids and Diving board for swimmers! Howard and I had a great time there last year. 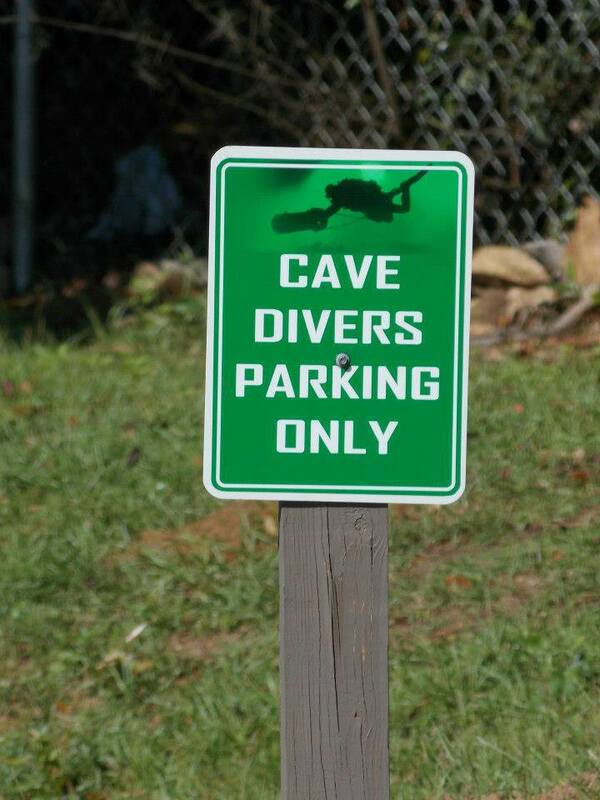 “Cave Divers Parking Only” sign at Jackson Blue Springs.